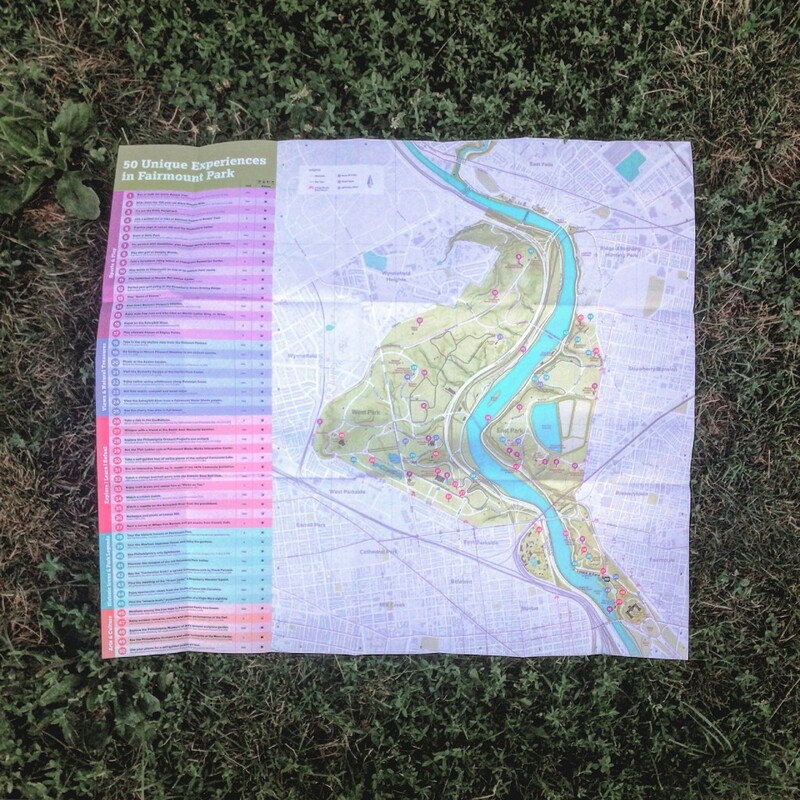 See the Historic Houses of Fairmount Park by foot! 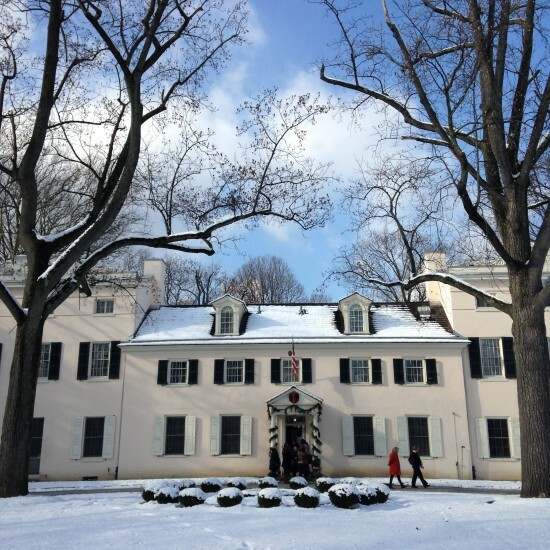 With Fairmount Park’s historic houses beautifully decorated for the holidays for “A Very Philly Christmas,” it’s a wonderful time of year to explore inside of these hidden gems! Take a walk or jog through the park and learn the unique stories of these great houses. There is free parking at each house – so you can park at a house and then explore the other nearby houses by foot if you’d like. We’ve created this map to help you plan your trip by foot. This 5 mile route is entirely in East Fairmount Park and passes by Historic Strawberry Mansion, Woodford, Laurel Hill Mansion and Mount Pleasant. This 8.2 mile route passes all six houses. These were the routes from our recent Jingle Jog – a group fun run to bring in the spirit of the holidays. 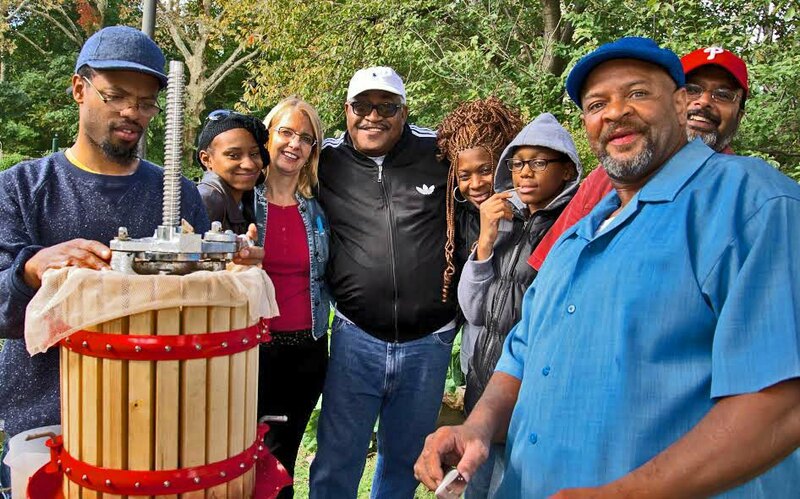 The houses included on these routes are Historic Strawberry Mansion, Woodford, Laurel Hill Mansion, Mount Pleasant, Lemon Hill and Cedar Grove – although there are several additional historic houses throughout the park. Each house has its own personality and offers a glimpse into the intriguing public and private lives of prominent Philadelphians during an important time in American history — just prior to and after the American Revolution. These six houses served as the rural summer villas for well-to-do families during the eighteenth- and early-nineteenth century and are maintained as historic house museums today. They are considered among the most significant architectural examples of this time period in the United States. 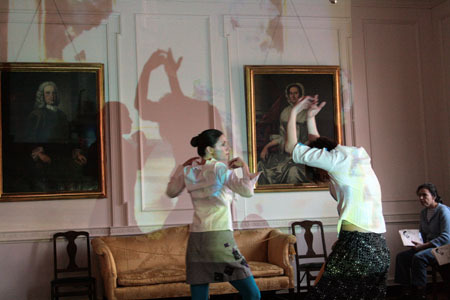 Their styles, furnishings, history and stories illustrate the culture and domestic lives of the time. Today, these houses are preserved as treasured jewels of our collective past and are maintained as historic house museums. Some of our nation’s most important and well-known Founding Fathers, such as Benjamin Franklin and John Adams, visited these homes and their inhabitants… and you should too! For more information on visiting the houses during the holiday season click here. For information on year round visits to these houses click here.